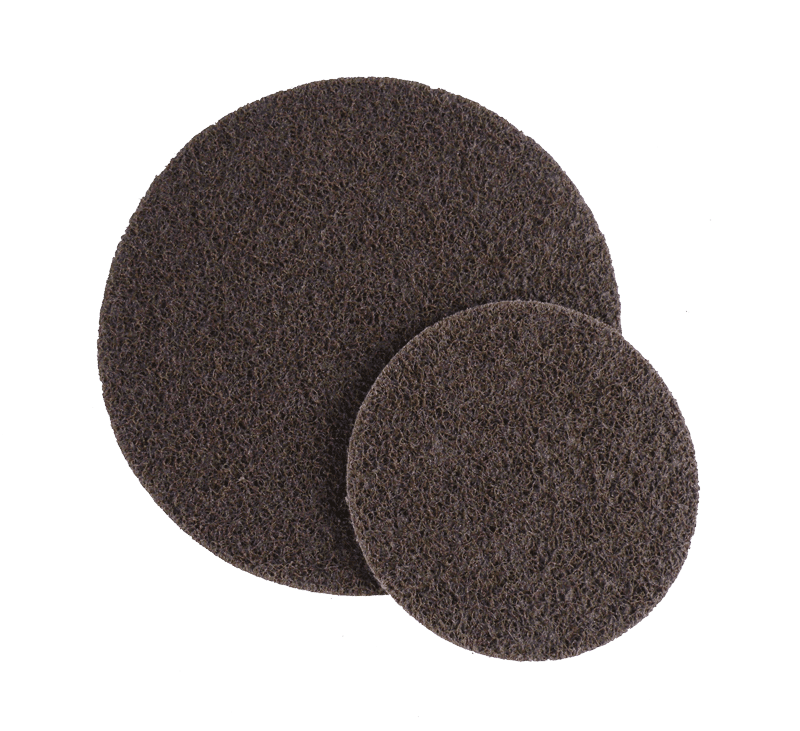 The FAPI-KLETT non-woven abrasive discs can be used on any grinding disc with Velcro adhesive system. Combined in this product are a fast and aggressive abrasive action, as well as an excellent service life. 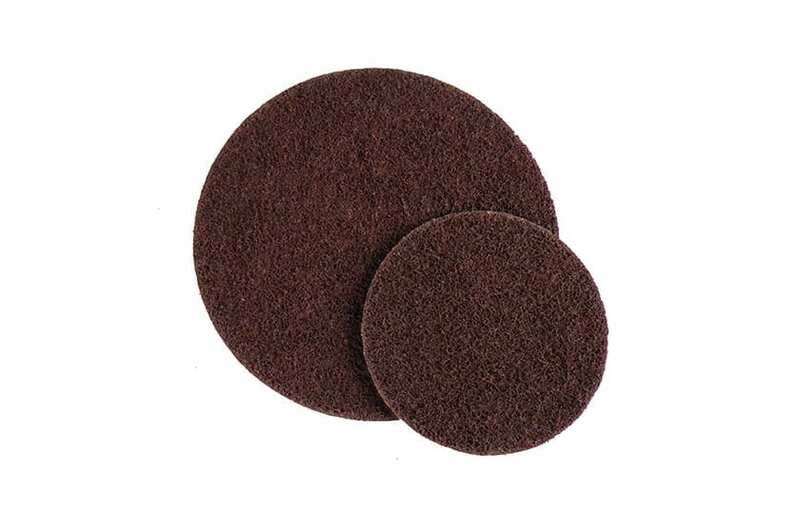 The FAPI-KLETT grinding fleece discs can be changed quickly and easily thanks to the Velcro system. 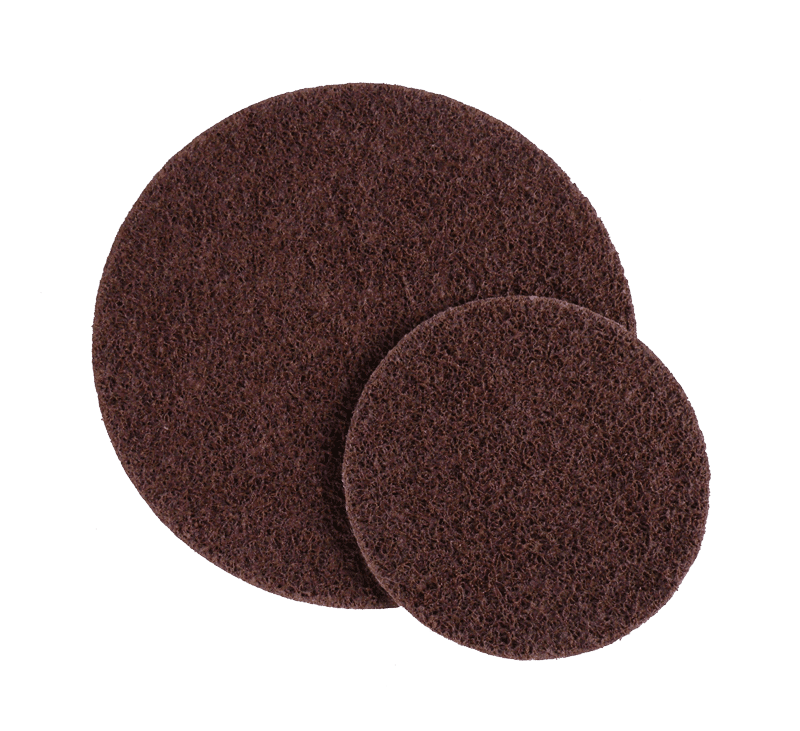 The fleece disk FAPI-KLETT SC is used for surface treatment. The primary goal in the machining of the workpiece is its surface and not its removal rate. The fleece disk FAPI-KLETT HD is used in machining processes where high stock removal rates are required. The primary goal in machining the workpiece is to achieve a high stock removal rate with good surface quality. ◊ = production type, delivery time on request!